Muscle and Fat Myth Busters! 1. Fat takes more than four times the space as muscle. TRUE – muscle takes up less space so that’s why sometimes inches can come off but the scale doesn’t change. 2. You can turn fat into muscle through training. FALSE – Body fat and muscle are two completely different tissues and have different structures and functions. One does not have the capability to turn into the other. 3. Lifting weights will make you bulky. FALSE – if you add muscle it will take up less space than the same amount of fat so you’ll look better (leaner). Plus, muscle speeds up your metabolism so you burn more calories day and night trying to maintain that muscle mass. 4. 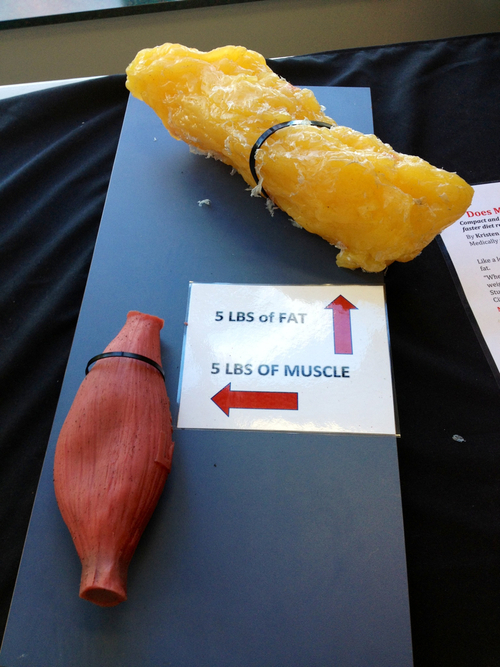 Muscle weighs more than fat. FALSE – A pound is a pound! Again, fat in general takes up more volume, resulting in more inches on the waist line. 5. Body fat is completely related to calories, calories consumed versus calories expended. 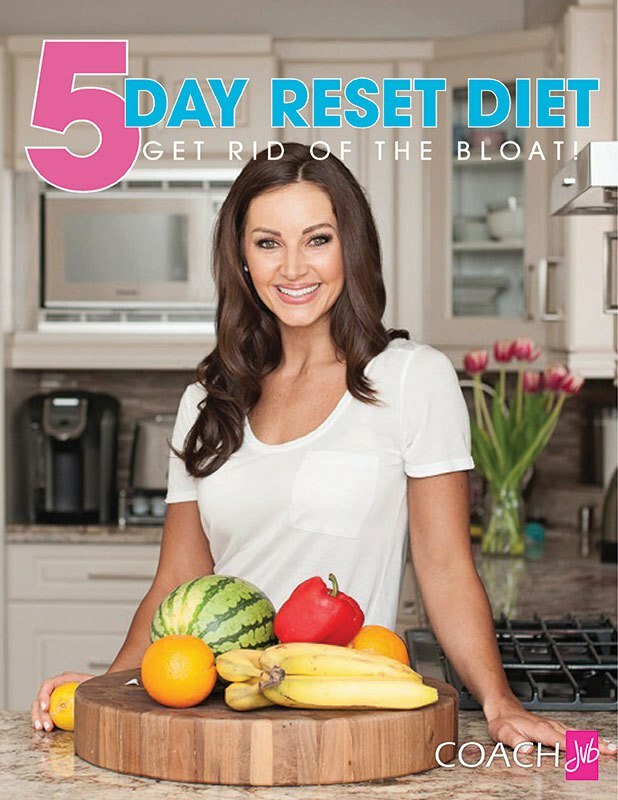 TRUE – It is important to recognize that when we consume any type of food in excess, whether it is carbohydrates, protein or dietary fat, it will be converted to body fat. The moral of my myth busting – Muscle does not make you bulky or big and it’s a lot harder to put on than you think. When you are trying to lose fat it’s important to pay attention to calories in and calories out so your body is in a caloric deficit.